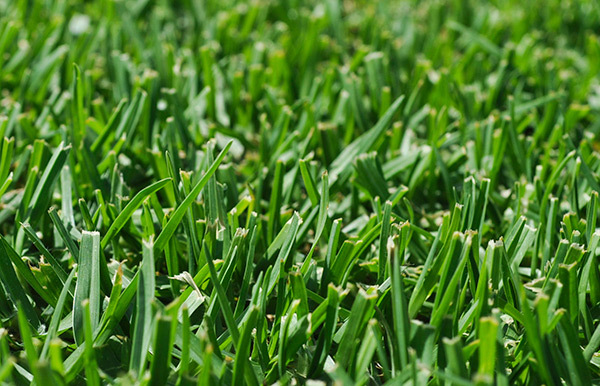 Kikuyu is a bright green soft leaf turf grass. It is predominantly used in parks, public open space and rural properties. It is vigorous and easy to grow. With its creeping nature and seed head it self-propagates and repairs quickly in areas of high traffic however it requires more water and mowing than other varieties of Lawn.